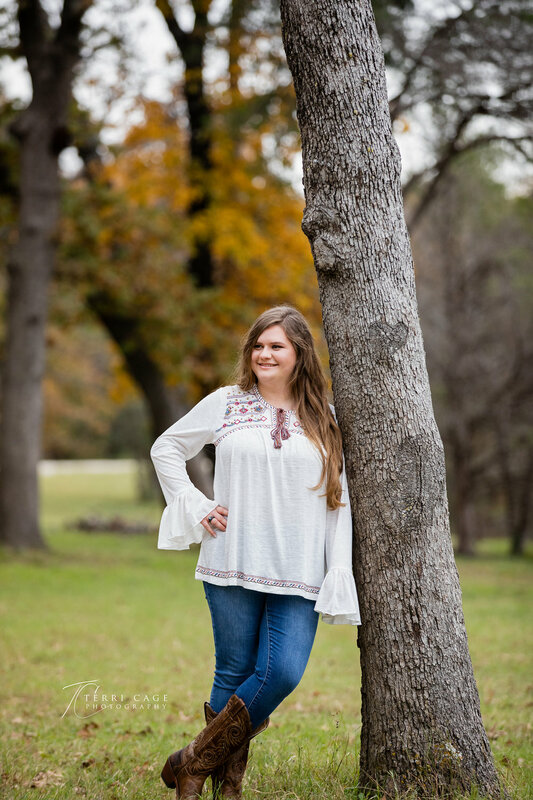 North Texas | When is The Best Month To Do a Photoshoot? Through my years as a photographer, I have taken notes on our Texas weather patterns and the effect they have on our landscape. What I have realized is that you cannot truly predict or forecast the weather, as it changes unexpectedly - such as going from sunny and 75 to a winter storm warning in 24 hours. I cannot guarantee what each month will do in terms of weather, but here are some of my month-to-month observations and how I handle each one to fit my photography style. 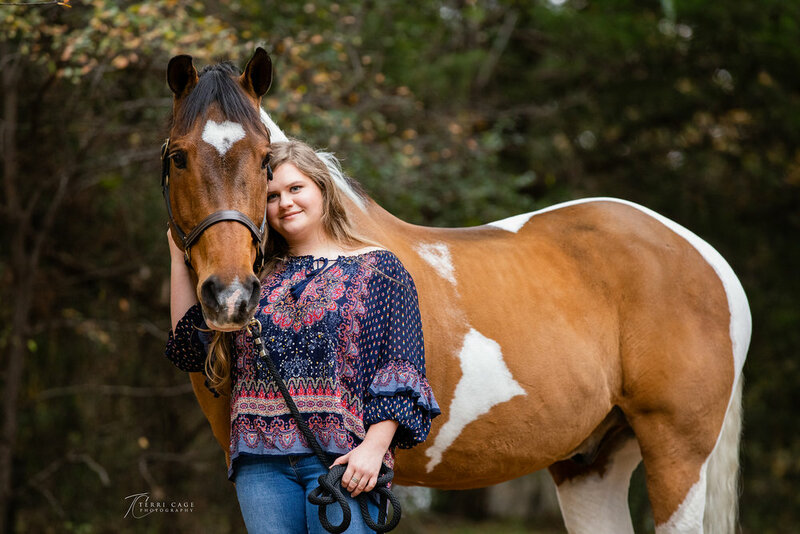 Since I specialize in equine and senior photography, this is for any outdoor shoots in more of a rustic style, not as much for outdoor in an urban setting, although many conditions still apply to any location or style of photo sessions. What time of year? That is based on personal preference and need. If you want a certain look for the background take a look at the what the landscape of North Texas looks like month by month. January/February: These months a usually cold but have some warmer days that are bearable. If booking in advance, I recommend two dates so that, in case the first scheduled day has inclement weather, we have a back-up date. Most trees are missing leaves and the grass is a light brown. If you want a green background, mountain cedar stays green year-round and you can find patches of green winter grass. The tall brown grass can have some wonder backlight effects during the golden hours. I try not to schedule sessions in the morning hours, as it can be cold and sometimes very damp. We always can have a rare snowfall that is heavy enough for photos, but the key word is 'rare.' Therefore, North Texas is not equipped to clear the roads to make them safe enough to travel to your destination. March: The beginning of the month is like Jan/Feb and we can still have some snowfall or ice. Mid-month, we can have more winter grass and some of the bulb flowers; tulips/ daffodils start to bloom. Trees start showing a small amount of leaf growth near the end of the month. It is still cool in the morning near the end of the month, but bearable. Flowering trees appear usually mid-month and only last a short time. April: This is one of my favorite months for sessions. Usually the first part of the month, leaves are starting to emerge on most trees, and they produce a very bright, light green hue. By mid-month, most species of trees are full of leaves. Although rain and storms can be a factor, the temperatures make it ideal for being outdoors and time of day. During mid to late April, many of the more popular wildflowers - such as bluebonnets and Indian paintbrushes - start to bloom. The only setback is that it is hard to find these in a location safe to bring a horse. May: Much of May is like late April - very green and the weather is nice, until near the end of May when temperatures start to rise. Many of the April flowers are gone, but now several more types of wildflowers start to bloom. We can still have a heavy rain or storm. With all the spring rain, stock tanks and creeks are a little fuller and can be used for some great backdrops. The calm morning helps make some beautiful reflections in the water. June: With temperatures rising, the landscape starts to change. Trees are still green, but the native grasses have gotten taller and start to turn yellow/brown. I love photos during the golden hours during June. The long day makes it easy for those who work during the week, to schedule a session on a weekday. July/August: One word - HOT! There is a big difference in the color of the trees and natural grasses. I try to start sessions as early as possible or as late as possible to avoid the heat. September: Early in the month, it is still hot, but it does cool some later in the month. Unlike many parts of the country that see some true fall weather, we still a in the full of swing summer. Mornings in the later part of the month are somewhat cooler and very pleasant. October: Although many parts of the country are seeing fall colors, North Texas is still green and if we get enough rainfall, it can sometimes be a little spring-like and some natural grasses will have some new growth. October is another one of my favorite months. Beautiful weather with crisp mornings makes it a very popular month for photos. Some of the Sumac trees start to turn red either late in the month, or early November. November: Many think that we have leaf change in October, but it actually happens in late November in North Texas. Although the leaf change is rather dull in Texas, I have noticed it is better following a very wet year. The heaviest leaf change is in late November and sometimes into December. Thanksgiving Day always seems to have good color. Of course, there is no guarantee of when or if we will have color change. Weather can be unpredictable, with the first frost of the year usually occurring mid-month, so mornings can be cold. December: Early in the month, leaves are starting to fall, which can make for some pretty background effects. We start to have more consistent cold weather, and some winter storms are always a possibility. Although we may have some very cold days, there are still plenty of days that are very pleasant, and sessions are still possible. Wind. We are in Texas and it is windy year-round. Except in the summer where a nice breeze would be a welcome relief. I will shoot on windy days. I have clients ask if it would be better to reschedule on windy days and joke saying, what on another windy day. Clothing Options: What look are you wanting can really be a deciding factor. Your clothing choice should match the season. If you are wanting to wear a leather jacket. opt for cooler months. If you prefer a long flowy sundress, opt for warmer months. Always fun to photograph Erin and all her 4-legged family members, This year I was able to go to her new facilities. What a beautiful location. 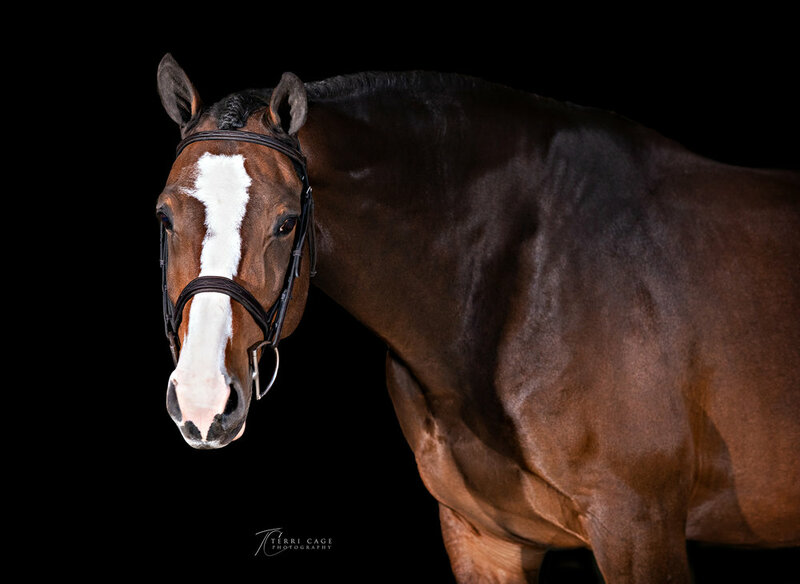 She has thought of everything, the barn, the pens and arena is any equestrian’s dream. 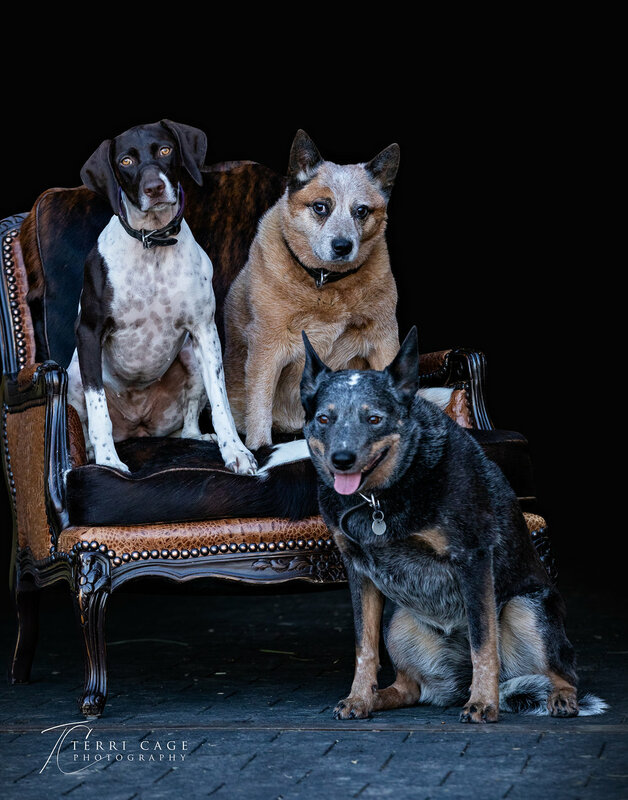 We photographed her horses and dogs alone as well as photographing her with all of them. 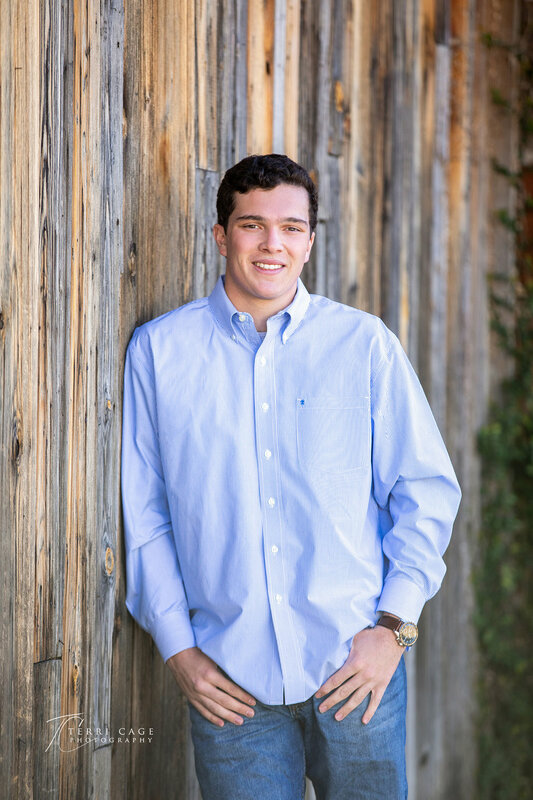 Since Hayden play baseball for Liberty High School, we started out his session on his high school’s baseball field before changing locations to the Frisco Heritage Park & Museum. I was a little out of my comfort zone for this session, as I usually like my sessions close to sunrise or sunset. This one was started late morning and we finished around noon, so had full sun, but we made it work. Also since we finished at lunchtime, the smells coming from Babe’s Fried Chicken was so tempting. I refrained, barely! I photographed Riley’s other sister Senior pictures a few years ago. It is always an honor to be asked to come back do sibling’s senior photos. 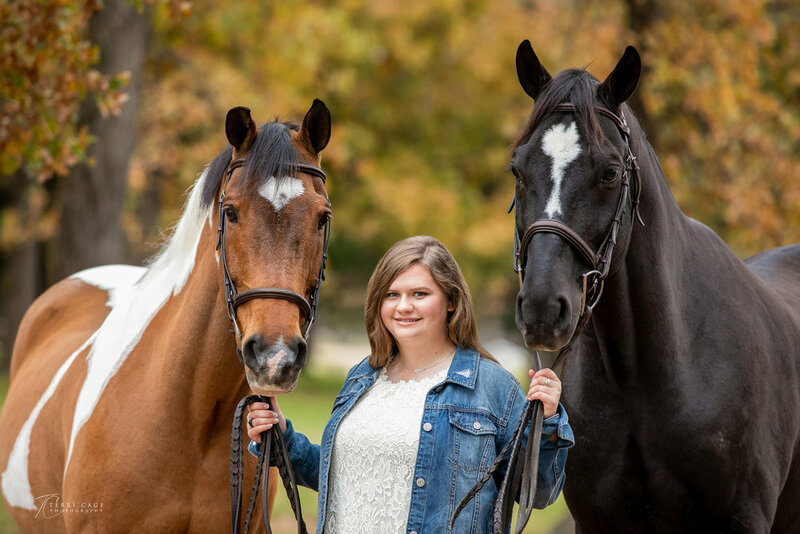 Riley brought 2 of her horses. 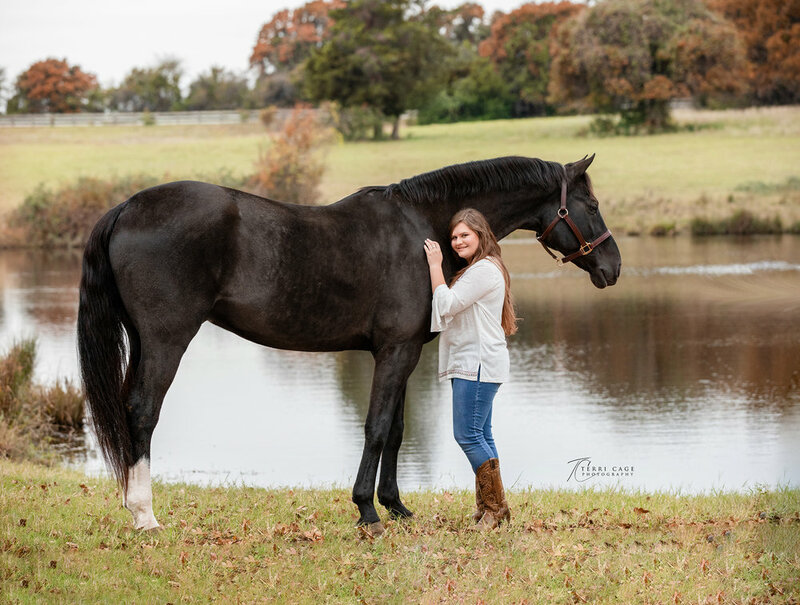 Dolce & Encore and we did her session at my favorite Ranch in Aubrey Texas. 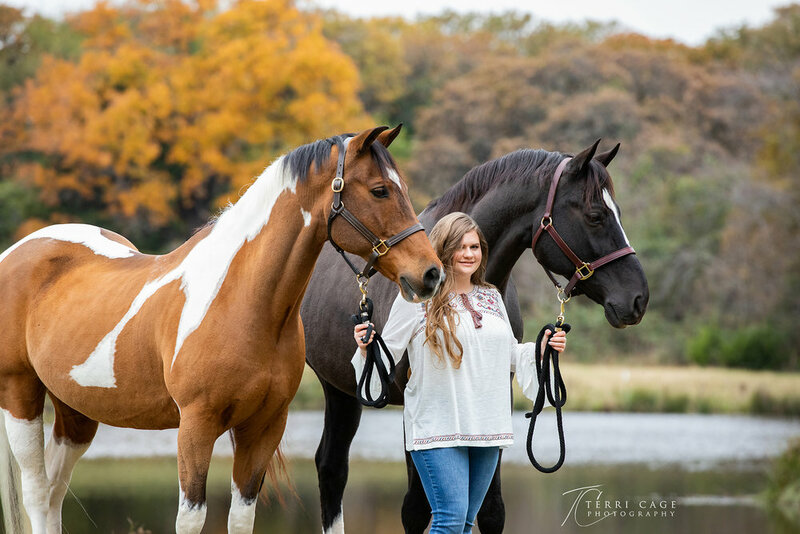 The fall of 2018 was one of the few that actually had some color and it made for some great background that we usually do not get in North Texas. The beautiful colors where from all the rain received in the area. Unfortunately the rain also delayed Riley’s session several times. Originally when is was scheduled it was still warm. Riley bought new outfits for her session that would of been ok in warmer temperatures. When we actually were able to shoot her session, it was rather cold and she was determined to wear the outfits she purchased. With the help of a blanket and lots of hand warmers she was a trooper during the 3 hours of shooting. I did Jentry’s senior session on my way up to Wyoming last summer. Living near the banks of Canadian River made a great background. She showed me some great rock formations that has a breathtaking view. 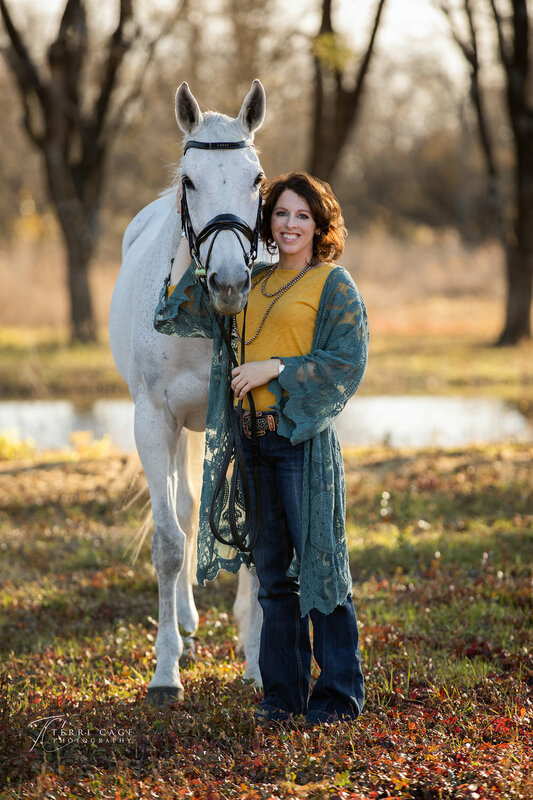 Although it wasn’t safe to bring a horse on these rocks, we did some beautiful images of Jentry and her dog. 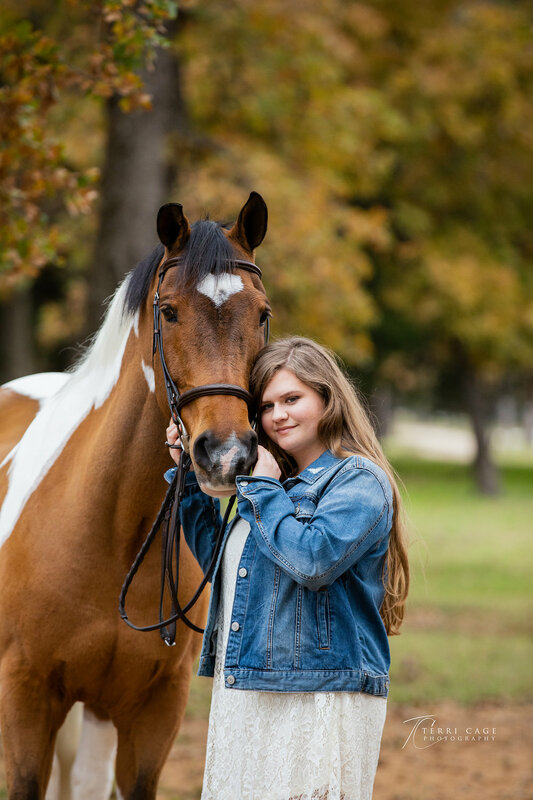 Jentry is very active in FFA and 4H and wanted to include her FFA jacket and her horse. We avoid the storms and rain all around us, but it gave some dramatic skies for us. 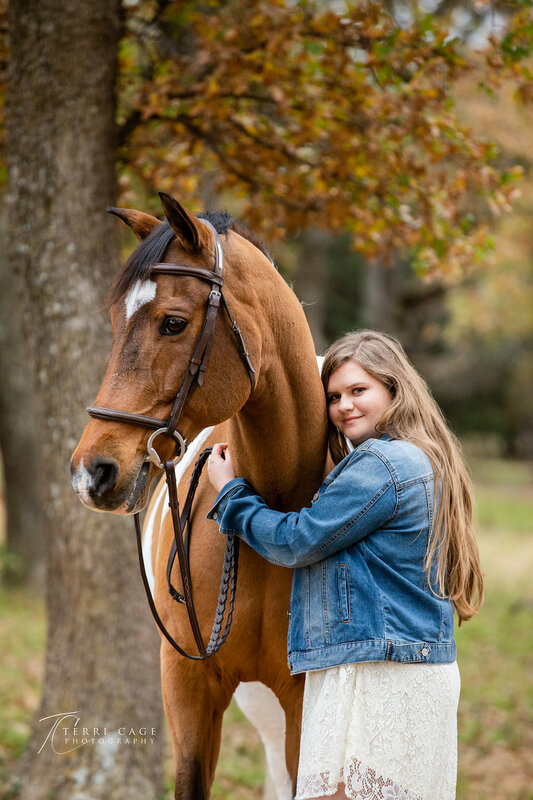 Why portraits with my horse? Photographers why you need to know this! 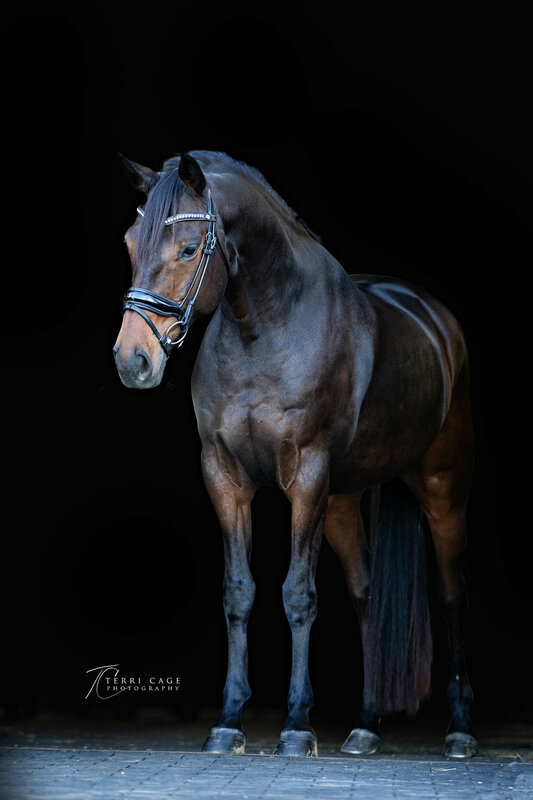 I am teaching an on-line class covering horse and human portraits. 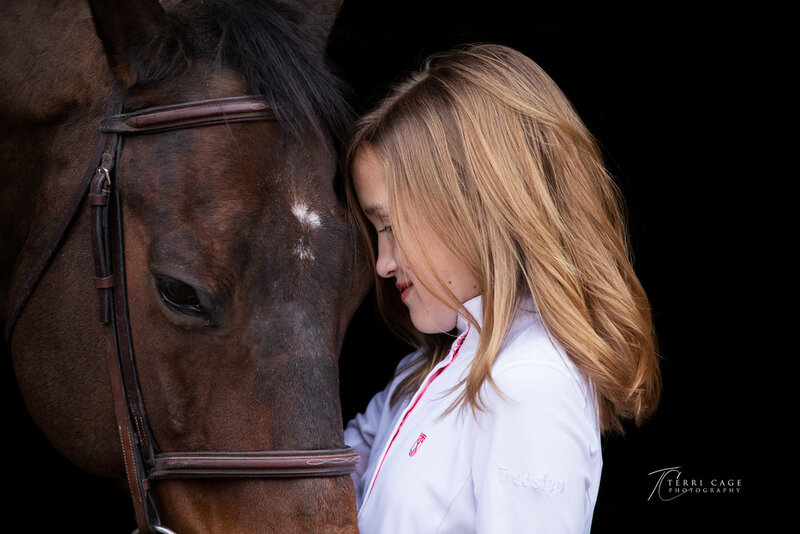 One of the subjects I covered was why someone would want to do portraits with their horse. Why do I teach this to photographers? 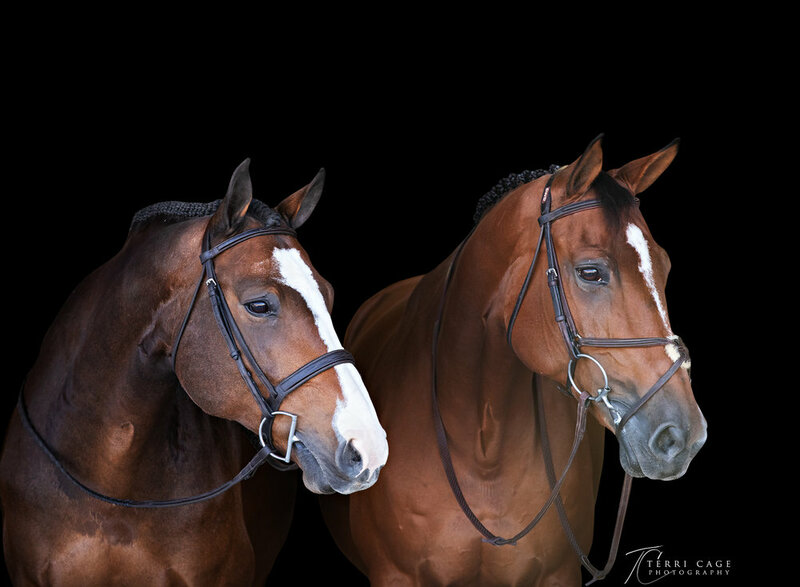 Knowing why an equestrian would want portraits with their horse is is a great way to know your client. Knowing their needs can help develop a way to market to your client. Finely detailing your target market is the most cost effective and less time consuming. I used my own statistics on why. 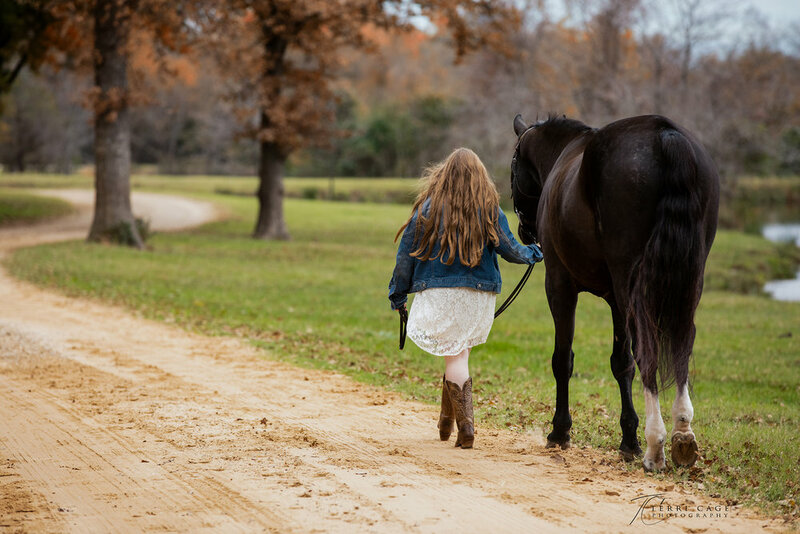 Photo sessions that I did horses and humans together ranged from senior sessions to remember me sessions. These stats are just horse/human portraits. 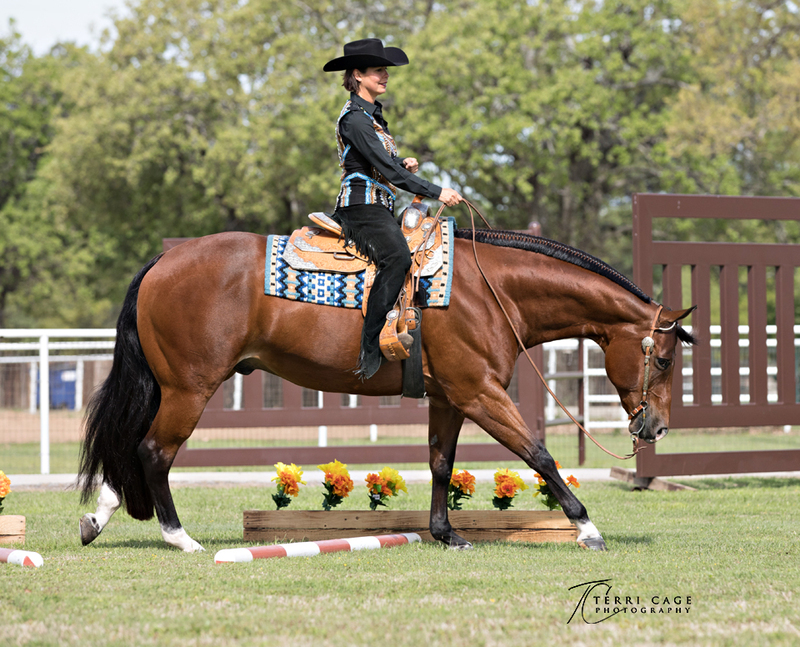 I also do horse only and human only sessions, but I did not include those. I do not market much for families . The fall is family portrait season and so many are in the need of portraits, they usually contact me. Although I only photograph weddings for current clients, I do enjoy photographing engagements and bridals. Those are also usually current clients or client referrals. The last 2, headshots and remember me sessions are also usually current clients. 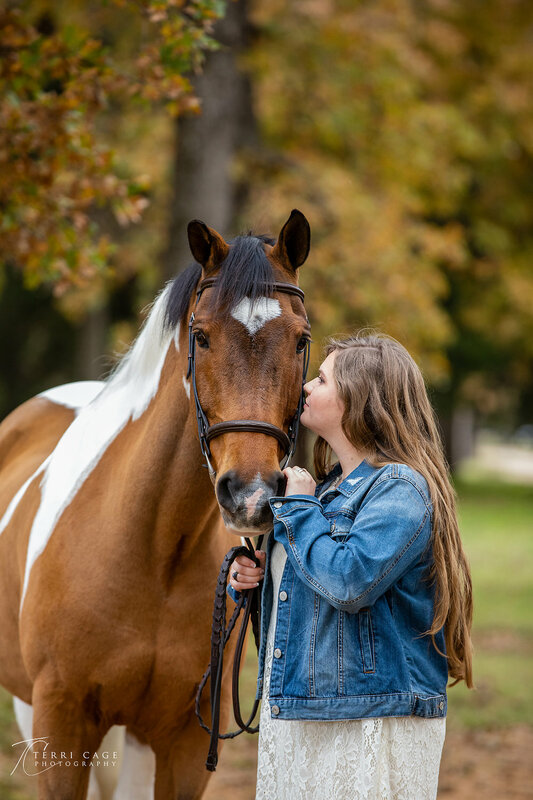 Many times the headshot is added on to a regular session, very seldom do I have someone strictly wanting just a headshot with their horse for professional reasons as a stand alone session. Going over my own stats got me wondering what my actual followers on Social Media opinions would be. I asked questions and did polls. Instagram gave me enough answers to be able to get a good idea with over 100 answers on most questions and polls. Please look at each image for the results of each poll. This was also around 70%. This really shows me how much we love our horses. 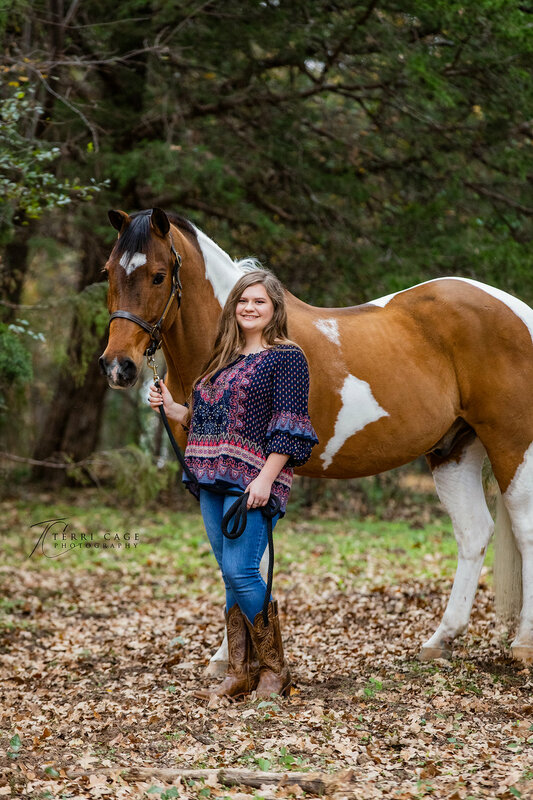 I am glad to say that 55% have had portrait with their horse and only 45% that have not. I found a lot of this very interesting and gave me some ideas on what my social media follower’s needs are. Other photographer’s I would love to see your results if you did something similar. This was the most popular answer - 95% wanted this. This was only at 55%. I have to take into consideration that a good portion of my followers have already graduated. So if I consider the the % of answers compared to the age factor, this is actually pretty high. Also around 70%. A majority of those who need this where horse professionals; trainers, therapist and lot of equine photographers. 60% said that finances are keeping them from booking a session and 40% said time. These two were great to work with! Delaney wanted some photos of them together so we went ahead and tried and they did wonderfully. Many times when doing 2 horses in an alley way it is easier to do them separately and use photoshop to put them together. No need with these two! Colourful “Conner” is Delaney’s Hunter & I-Mai Tai OHF “Maui” is her Jumper. 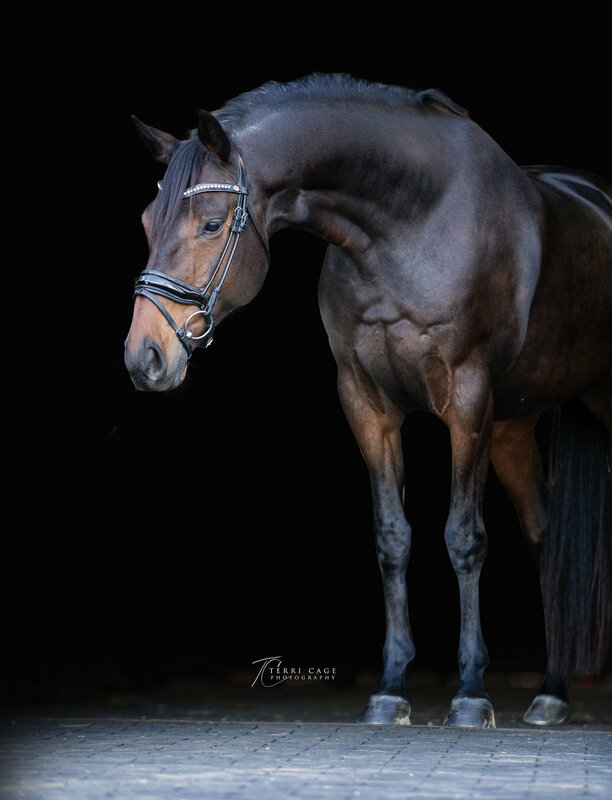 We did black background photos using natural light and then I did some with some artificial lighting to really bring out their shine. I was very excited to be able to shoot at the Cotton Mill. 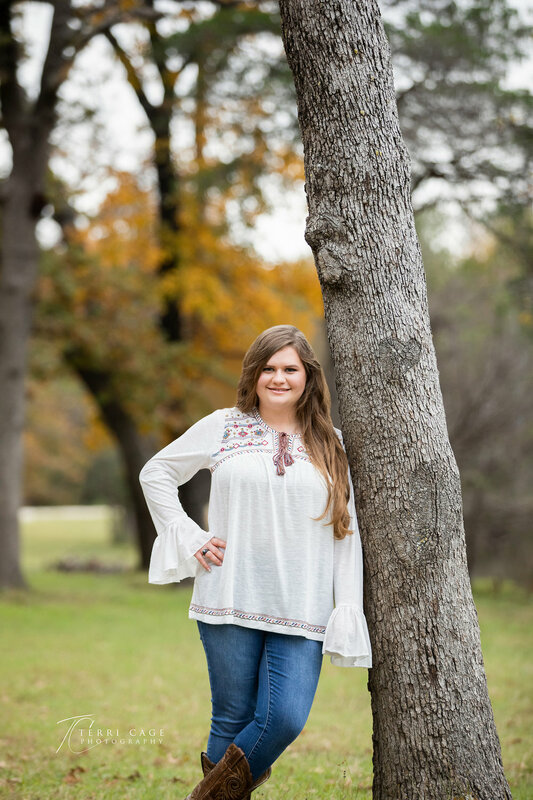 Morgan’s parents recently renewed their vows at the Cotton Mill and she had some session time that she did not use, so she used it for her daughter’s senior session. The day was drizzy and rather cold for the time of year, so glad to have a chance to go inside for a good part of Morgan’s session. I have known Sarah for several years. 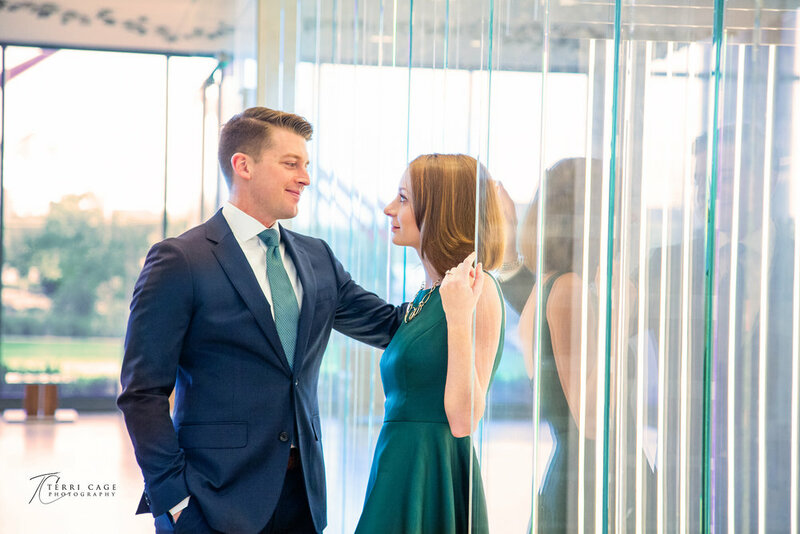 She attended one of my workshops a few years ago and is a talented photographer, so I was honored when she asked me to photographer her engagement session. She also works for The Hall Group. which is known for all the sculpture and artwork on their campus and in their buildings. This gave us access to some great backdrops with the unique pieces located throughout the property and unique architecture inside. I get a lot of questions from photographers and those who want to become photographers, either just as a hobby or professional. I went back though my direct messages and posted some common ones. What is the most important camera setting to get a good photo? Actually it is not a camera setting, it is light and learning how to use light. In the years of teaching numerous beginner photographers, I have learned that not everyone sees light and how it sculpts the subject. I have discovered when they can’t find the main light source to look for the shadows. So looking for your light and looking at the direction the shadows are pointing and knowing how these will sculpt your subject. How many focus points do you use? One! I like to control where my camera focus point is. I manually move this focus point when composing my image. Usually on the eye of the subject. Many think that when they have multiple focus points, the camera will focus on all the points and everything should be in focus. Depending on what your aperture is, the focus points will focus on what is closest to the camera, not the whole subject. When you do action shots, do you use burst mode for your shutter? Depends. If it is slow action no, I work on getting my timing correct. 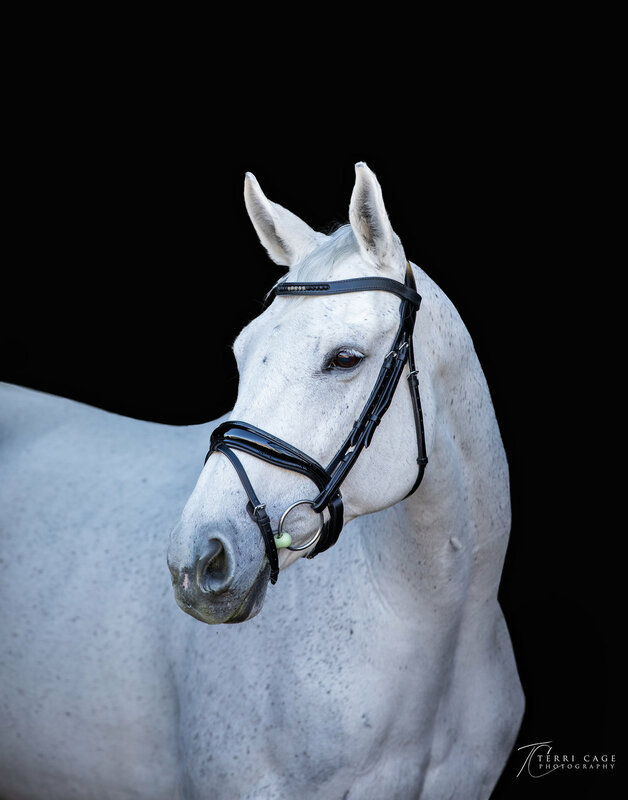 For horses, this is walking, trot/jog & lope/canter, over fences and much more. The only time I use burst is horse racing and occasionally liberty photos. I find my timing can do a better job at getting the correct leg position that doing burst mode. Plus I want my camera shutter to last. Camera shutters only last so long before they need replacing. All my cameras are already are on their 2nd or 3rd shutter. Lastly, when going through my images I rather have to sort through 100 rather than 500. I can get the proofs much faster to my client when there are less to cull through. What editing programs do you use? How do you pick the photos to use? Even though these were asked separately, I put these together because , in my opinion, they kind of go together. I use Lightroom for selecting images and for some editing, color/exposure fixes. Some retouching and cleaning up of background.. I use Photoshop for more extensive edits. Lightroom is the program I use for selecting images. I have a 3 step process for selecting images to present to clients. My first step is to do a quick run through getting rid of closed eyes, flopping ears and duplicates, this eliminates about 30-50% The next step is a quality check where i get rid out of focus or motion blurred images.. I like my focus to be on the subjects eyes, so if the main subjects eyes are not in focus, I will not use. This eliminates another 5%. My next step is to narrow down my favorites of each pose. After selecting, I will do some quick editing and they are ready to go. Most the images I use on my website and social media are images the client selected as their favorite. What is the best way to organize photos? I really don’t think there is a best way to organize your photos. Whatever works for you is the best way and it may take some adjusting, but do develop a method early and stick to it. Having a consistent organization method is key. When I go back to look for old images when I did not have a consistent method I can’t find anything. Here is my method. I shoot in RAW for starters, but I do not keep my RAW images. Step 3) See my lightroom workflow in the previous question. When finished with my LR workflow, I export the selected images to JPGS into a subfolder named edits. I then delete the RAWs off of computer. Don’t worry I still have the RAWs on the external. I back the JPGS up onto my SmugMug account and onto the external. Step 4) Once my client selects their favorites, I move those images into another sub-folder called Picks. Those are edited/retouched. then backed up. Products are then delivered. Step 5) Once a month I go through my computer and external hard drive. I make sure everything is backed up. I deleted RAWs from files that the order has been completed/deleivered. Yes I delete my RAWS, I still have my JPGs. In 10 years, I haven’t needed my RAWS ever. NOTE: I do save some image copies on my computer that I will want for marketing purposes. I have separate folder for those. TIP: To find my images fast on old hard drives, I have a screen shot (see photo sample)of the files on each hard drive and print that off. Each hard drive is labeled to correspond to the file sheet. TIP #2: To keep your hard drive for going out, store in clean dry area. I keep mine in a safe and throw some silicone pouches in there with them. Also plug them into your computer every few months to keep them working. When starting a photography business, what is the most important thing to learn? Assuming you already have photography and post productions skills there are several things you need to know. First is you need to know how to market yourself. Marketing skills are just as important as photography skills. Second, have a business plan. Third be legit, pay your taxes, get insurance and so forth. If you want it to be a business and want to earn a profit, treat it as such. If you have any other questions feel free to ask and I will answer on the next Q&A Blog. Want to learn more, check out some of the classes, one on one mentor session, private photography lessons and workshops.